What to expect: 11,999 new friends to dance the night away with. 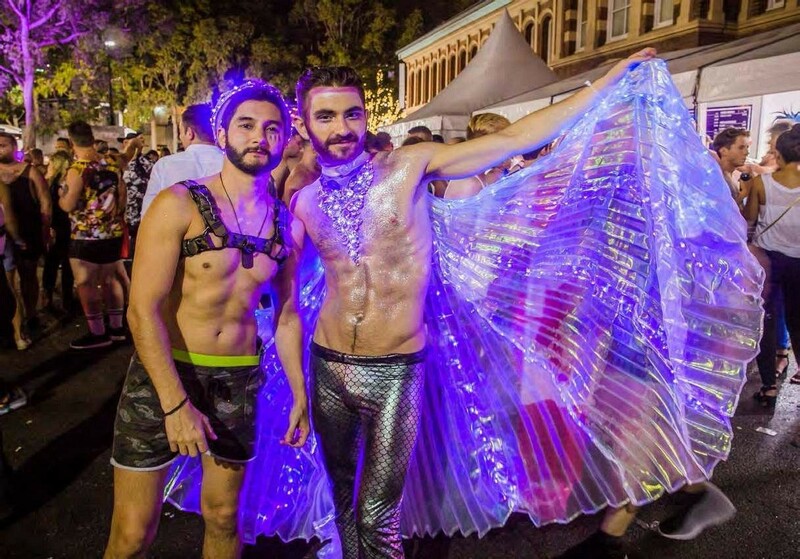 AFTER THE big Parade, Sydney-siders and Mardi Gras visitors head to the Showgrounds to party until after the sun comes up. There are always spectacular lighting and laser shows in the main halls, big productionnumbers featuring drag kings and queens and hot dance troupes. Sometimes there’s a big international act. Last year it was Cher.